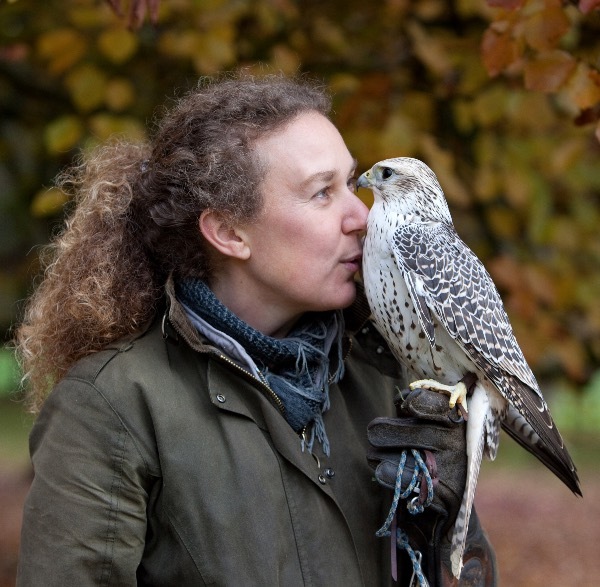 FREE TO VIEW INTERVIEW with one of the UK's few remaining bird whisperers, Dr Karen Stead-Dexter. Treating emotional and mental health issues in nature is fast becoming much more accepted in the mainstream as an holistic method for emotional healing. In this interview she discusses her healing practice, the types of illnesses she treats with her birds of prey, how she developed her connection to these magnificent birds, how their individual medicine works and how she is keeping the wisdom of our ancestors alive. If you enjoyed this interview you will love the exclusive upcoming Bird Spirit Medicine workshop with Karen here on WisdomHub.tv released on the 1st Feb! You will learn the medicine for 4 birds of prey and the ancient practice of working with their feathers for healing. Karen Stead-Dexter PhD is a Medicine Woman, Teacher, Environmentalist and Bird Whisperer. Academic work and Spiritual work, for a long time, were always kept separate but for Karen something was missing. Having spent the majority of her academic career learning the damage ‘we’ have done to the planet, the need to explore ancient ways of understanding our relationship with the Earth led her in to learn more of the ways of the Shaman. Karen now has a strong understanding of ancient healing modalities, bringing in Shamanic traditions of North America, South America and Celtic Shamanism. She runs a popular clinic in Somerset & East Devon for Energy Healing, and runs regular Shamanic workshops in Energy Healing, Bird Spirit Medicine and Plant Spirit Medicine connecting people back to nature, back to who they really are and gets them to truly listen to the world around them. She holds: a 1st class Honours degree in Environmental Science, Masters in Radiation & Environmental Protection, PhD Environmental Geochemistry, Post-Doctoral Ecotoxicology.